Let's review two key concepts in general accounting: Cash Flow and Realized Earnings. Cash Flow is the total amount of money being transferred into and out of a business. In Xola, when you view a Cash Flow report, it’s going to show you data based on the date of the transaction, or when the money came into your business. This is regardless of whether or not you’ve actualized this money by rendering service. It is simply showing you a report based on the date a transaction was made. Realized Earnings are actualized earnings. In the case with Xola, your earnings are considered 'realized' once the tour/experience is complete. For transactions that occur on or before the tour is complete, the realized date will be the date of the tour. On the rare occasion that a transaction occurs after the tour, that transaction's realized date will be considered the date when the transaction occurred. Example: Let’s say it’s April and you want to pull a report of all the revenue you collected during the month of March. You don’t care if some of that money is for tours that haven’t gone out yet. In this case you’d want to pull a Cash Flow report for the month of March. Some of this money won’t be realized yet, if the tour hasn’t gone out, but it has been collected and deposited in your bank account. Example: On the other hand, let’s say you want to see how much money you earned for the tours that you serviced in March. In this case, you would pull a Realized Earnings report for March. Keep in mind that any refunds issued or payments collected for these tours after March will not be accounted for in this report.  Example: Many Xola providers want to know how much revenue they’ll be expecting to realize in the future. This is also known as deferred income and is still a liability on a balance sheet. For example, if it’s April and we want to know how much how many tours we expect to be realizing in June, July, and August, we’ll toggle on Realized Earnings, use the date picker to select the future months of June - August, and export the report.